The Grantchester Cricket Club Fun Runs started in 2011 to support the establishment of the new ground at Spring Lane in Grantchester, Cambridge and a way to support some great local charities. 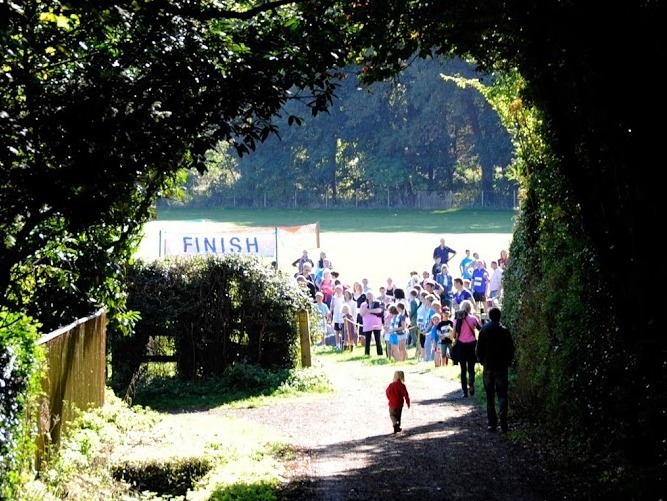 The 2012 edition saw some significant improvements such as the introduction of a ‘road-crossing free’ 3k option, starting/finishing from the Club ground at Spring Lane, an earlier start (October as opposed to December) and last, but by no means least, working with the Big Push for the Rosie Hospital as our partner. 2012 also featured the first demonstration of the mastery of digital camera technology by the Club with some spectacular photos of some of the 230 runners, honorary race starter Dame Mary Archer and the splendid pink Fun Run T-shirts. With Mary is long time Fun Run supporter and sponsor Justin of Flair Catering. Thanks Mary and Justin!! 2013 brought even better weather and a renewed partnership with the Addenbrookes Charitable Trust (ACT) to raise funds for a new cardio-vascular scanner for babies and children as part of the Healing Hearts Campaign. 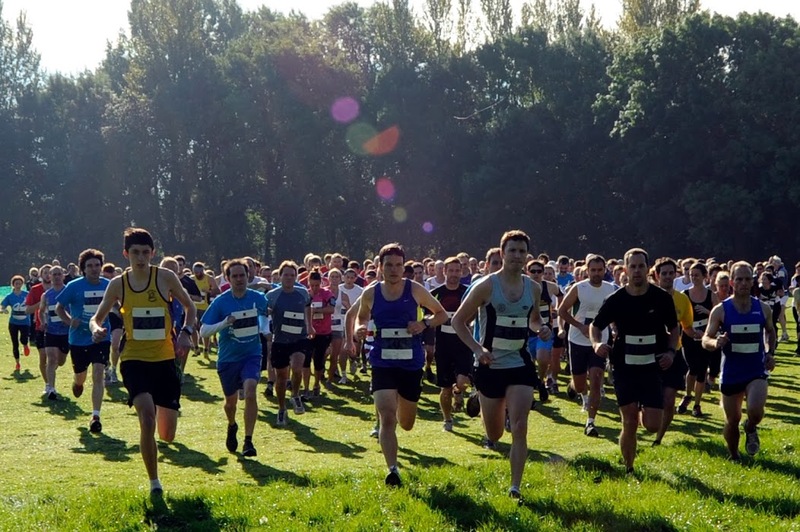 In spite of a conflict with another well established 10k, 350 runners set a new record participation along with raising £1400 for the Healing Hearts Campaign. 2014 brings a new edition along with a partnership with the Addenbrooke’s Breast Cancer Appeal. Please help us again meet and beat our goals and raise money for another great ACT Appeal. More details of this year’s Fun Run along with maps of the course can be found here. You can register here. There’s sure to be a splendid T-shirt for participants. Will it be more stunning than 2013? 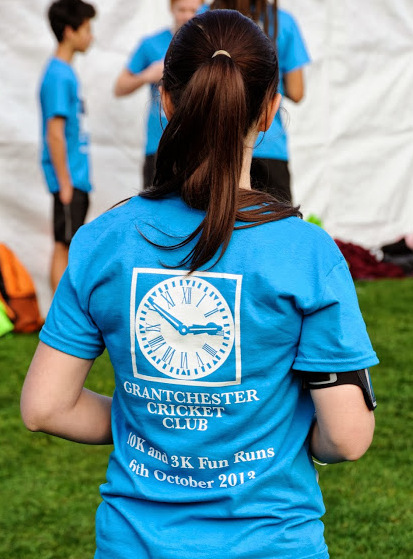 Grantchester Fun Runs in the Media! !